Our team is made up of qualified and qualifying coaches who volunteer their time to The MTPT Project because they are so passionate about empowering parents to live fulfilling professional and personal lives. As well as providing teachers with the space to articulate their goals and reflect upon their successes as part of the accreditation process, our coaches regularly appear at CoachMeets and networking events. We have already supported two of our coaches in gaining their qualifying hours by providing them with coaching clients through our Accreditation process and are supporting four more coaches to do the same. If you are training to be a coach and would like to take advantage of this mutually beneficial arrangement, please get into contact. Alternatively, if you are a qualified coach and are interested in offering some pro bono time to support teachers on maternity leave, we would love to hear from you. 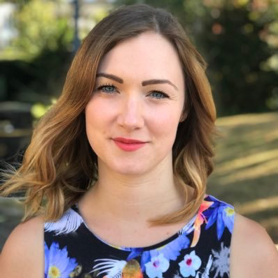 Alice trained with a PGCE in Primary education in 2000, and as an Advanced Skills Teacher has worked closely with many teachers, developing strong partnerships to bring about confidence and change in the classroom. Happiest outside the box. since 2008, she has also been involved in a number of (unaccredited!) research projects with the likes of Human Scale Education and Explorium, to design experimental and ground breaking learning environments for young people. Since having children (Betty, born Dec 2014 and Ronnie, born Sept 2017) Alice has been working on a large research project into Psychological Well Being at work, including theories on automony, motivation and meaningful work. Having trained last year as an Executive and Personal coach, Alice has joined The MTPT Project team as an Accreditation Coach. She is also designing coaching opportunities for mums and dads from a range of industries, returning to work after starting their family. Charlotte has 13 years’ experience teaching secondary English in the UK and abroad. She first became interested in coaching and the ways that it could positively impact students, teachers and whole school cultures following a training course she attended as a teacher. 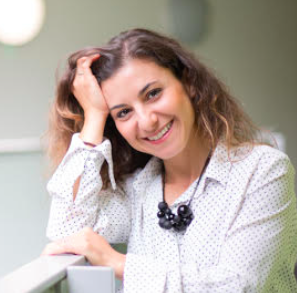 In 2014, she trained to be a professional coach alongside teaching English in Cambridge. 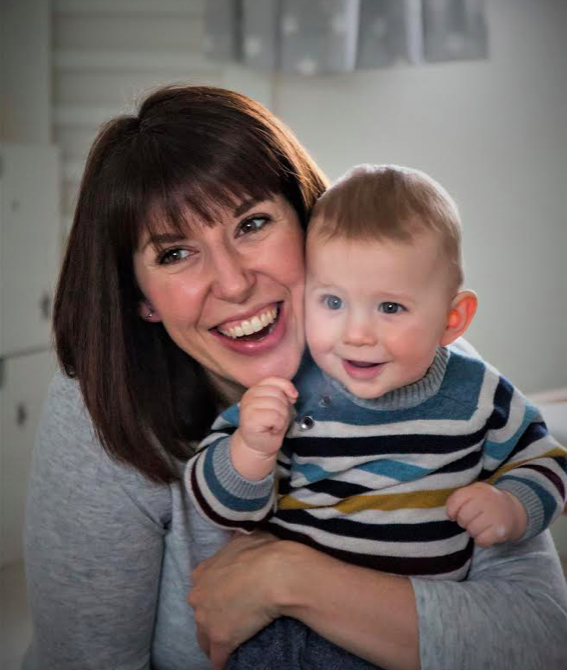 Following the birth of her little boy in 2017, Charlotte realised what a pivotal time maternity leave can be and she began using her coaching experience to support other women on maternity leave about what they want next for their families and careers, as well as becoming an accreditation coach for the MTPT Project. Having completed her coaching qualification, she set up her coaching practice, which she now runs flexibly around looking after her son. Naomi has 14 years’ experience as a secondary English teacher, Head of English and Head of Faculty. After leaving teaching, she retrained as a professional coach and received her CPCC certification in 2018, founding Education Connected to work with teachers and students in schools. For the last two years, she has focused on collaborative projects between schools and employers, delivering training on teacher wellbeing and working with school leaders, teachers and apprentices. Naomi also coaches as part of the DFE National Coaching Pledge Programme. She was the Editor of the #teacher5aday Handbook and journal and is a regional leader for #WomenEd in the South East. Naomi is mother to three young boys. 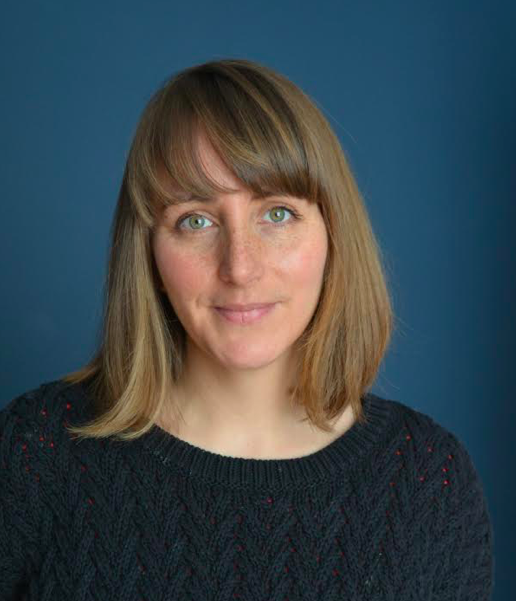 Faye is a Co-Active trained CTI Coach and has been working as a qualified coach for three years, specialising in coaching for teachers, students and schools. She is an active member of the WomenEd community and is currently working towards her BA in Psychology at Southbank University as well as her ILM Level 7 in Coaching and Mentoring. 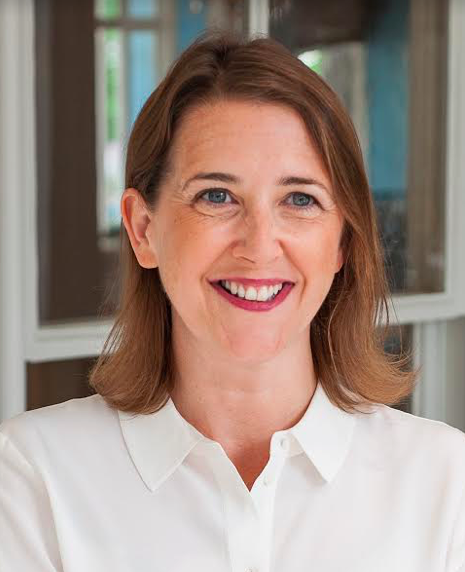 Mal worked for a number of years as a History Teacher and Senior Leader in London before moving to Dorset after her second maternity leave where she qualified as a coach and founded ‘MalCPD Education Consultancy and Coaching‘. In 2018 Mal received her ILM Level 7 in Coaching and Mentoring and is now an ILM recognised provider. Mal is a WomenEd Regional Lead for the South East, hosting networking events and CoachMeets in Dorset and Hampshire, and coaches as part of the DfE’s coaching pledge. She has been a long term supporter of The MTPT Project and has helped to shape our Accreditation offer and coaching policy. Mal also continues to be an active member of a number of History Teacher communities across the UK. 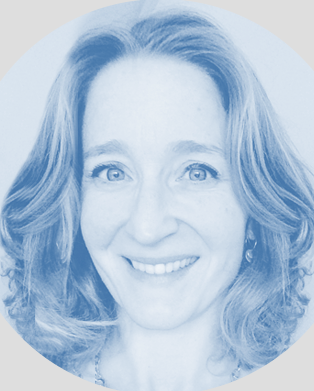 Assunta is a transformational coach and communications professional with a real passion for people and change, wellbeing and employee engagement. After a 15 year career spanning from journalism to not-for-profit, to teaching and mentoring, she is now a qualified business and transformational coach. 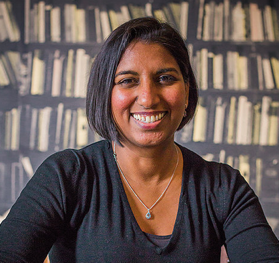 Assunta is the founder of Kokoro Consultancy, which focuses on helping companies and individuals to be successful through honest conversations. Through coaching, she helps people break down communication walls, expressing themselves authentically and finding the confidence to become who they want to be. She is also training as a yoga teacher and lives in Greenwich with her son Alfie, 2 and her husband Rob. Natalie has 15 years experience in the fashion industry and, after working with a coach herself, has been developing her interest in coaching over the last five years as a way of supporting her teams. Since leaving the corporate world, Natalie has pursued a coaching career by studying for two diplomas with the Coaching Academy. She is currently working towards her qualification in Life Coaching & Personal Performance, and Corporate Coaching. Natalie has a daughter of her own, and a sister who is a headteacher with a young family, so feels both a personal and professional connection to the work of The MTPT Project. Sarah has a background in business development, training and consultancy gained across publishing, not-for-profit and arts organisations. She qualified as an Executive Coach in 2018, is accredited by the Association for Coaching (AC) and has established slt executive coaching, which specialises in parental leave, women returner, career transition and female leadership development coaching. Sarah coaches senior management individuals from industry-leading organisations, in the City, not-for-profit and commercial organisations and wants to bring coaching, and all that it has to offer, to a wider audience. Sarah is a strong advocate for flexible working environments that enable parents to balance work and family life. Lucy has a 10 year background in PR and Employee Communications and now owns a business that helps men and women return to work in the investment and savings industry after being on an extended break. Although she has had joy and excitement in these two careers, it was during her first maternity leave that she began to explore coaching and discovered she was passionate about giving parents the time and space to navigate the challenges and shifts in mindset that this new phase inevitably brings. Lucy is currently working towards her Diploma in Transformational Coaching alongside working and parenting her two young sons. 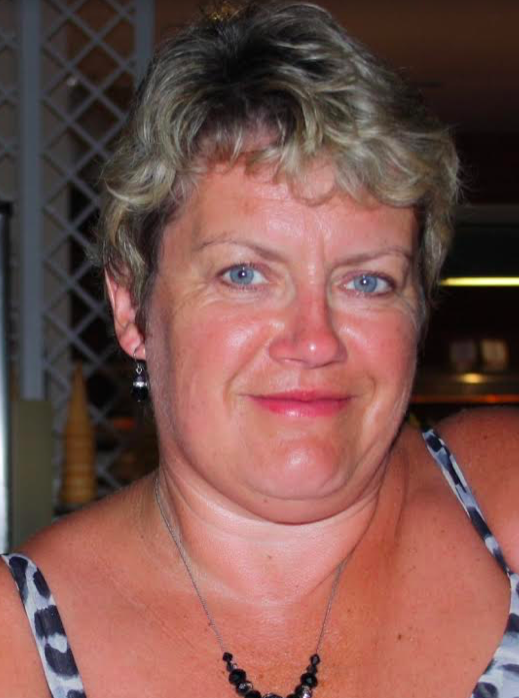 Theresa is a former Primary Deputy Head with 32 years’ teaching and leadership experiences. As a school leader she used coaching and mentoring strategies to develop her team, including teachers who were new to the profession, and in 2011 completed a Coaching in Education qualification. Since leaving her full time leadership role, Theresa has worked flexibly as a supply teacher to pursue her coaching career and is currently working towards her qualification in Life Coaching and Personal Performance.